Tired of your boot gathering crumbs from your shopping, or grime from dirty outerwear? Sick of hoovering bits out and wearing out the carpet? CovProtec offers custom-made boot mats to protect your vehicle’s boot from getting dirty or worn. We got the opportunity to test one out. 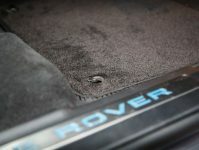 The boot mat we tried out was for the Range Rover Sport. 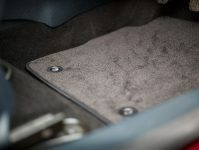 The first thing you’ll notice about CovProtec’s boot mats is the excellent quality they offer. 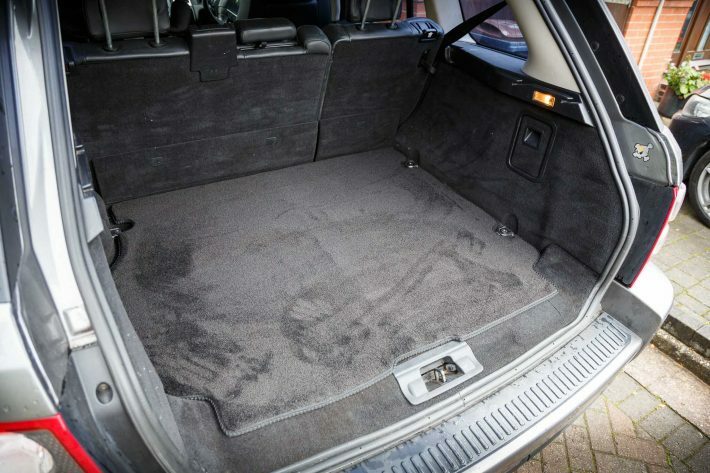 The mats are all cut to fit the exact boot space of your chosen car make and model – and there are a lot of options. 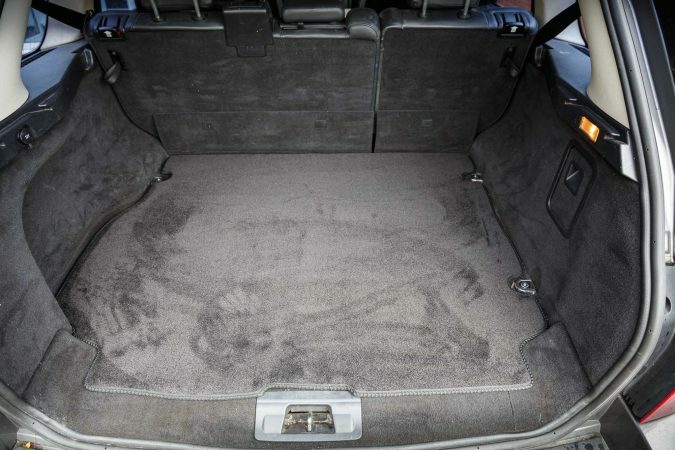 Their website offers mats to fit a range of brands, from Chevrolet to Audi. The boot mat is one large carpet cut to measure for the exact dimensions of your boot. 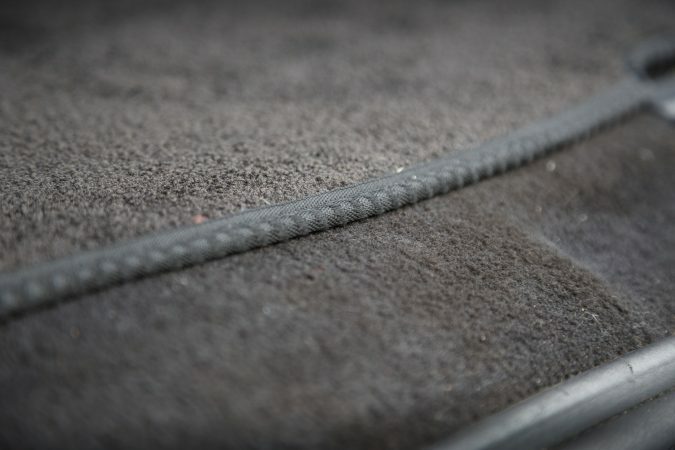 Additionally, all of CovProtec’s mats use the safest flame retardant Automotive Grade Carpets, and are manufactured in their UK factory. We tested out the prestige velour carpet grade, but this isn’t the only one available. The boot mats come in varieties from tufted velour to wool twist, and in a range of colours. Also, if you fancy livening up your boot a bit, you can choose a red or midnight blue mat to add an extra bit of oomph. 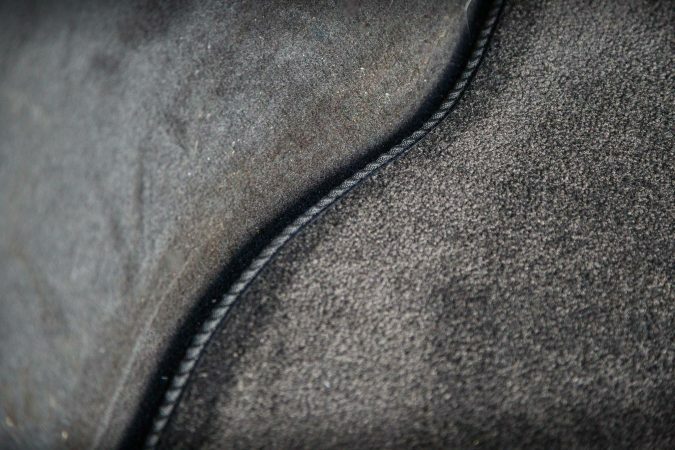 There are also a few different trim types – we had the silk twist class, but there’s also leatherette or suede effect. 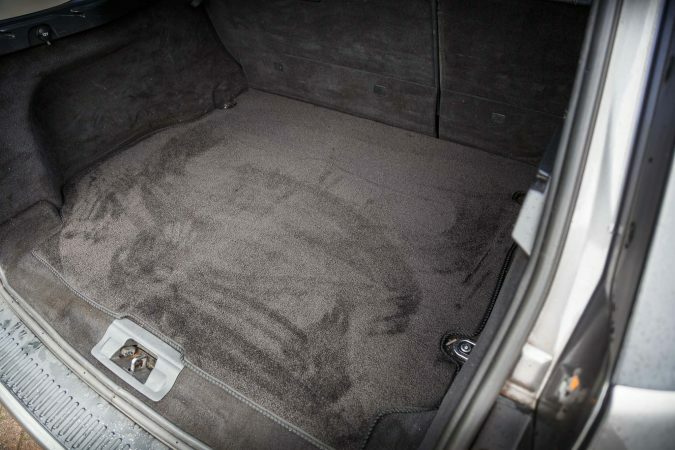 CovProtec’s boot mats are premium quality. They are extremely soft, and look great. They’re the perfect addition to any car to tidy up the boot, and to top all that off they’re really soft to the touch. You’ll see in the photos we’ve taken how gorgeous these mats look – both the car interior sets and this individual boot mat.